Extendicare Red River Place provides a mix of private and semi-private rooms. 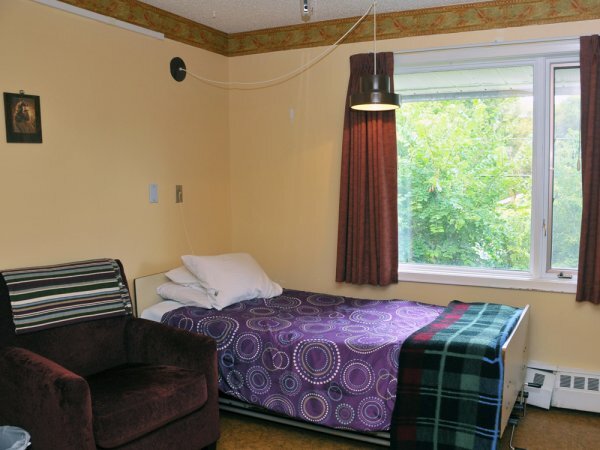 Semi Private rooms are large enough to accommodate couples desiring to stay together and are eligible to move into our Home, as per the Long Term Care Access Centre. In addition, our private rooms are allocated to based on a ethical decision model, acknowledging that some Residents due to medical reasons require this space. This calculator is provided for estimating a residential charge. Click on one of the following options, based on your circumstances. 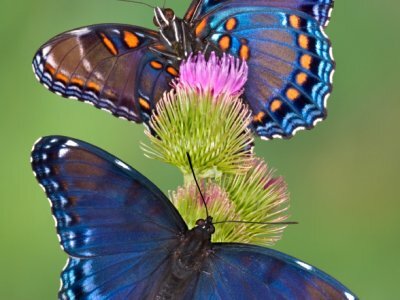 Single, widowed, divorced or separated? Click here. Married and your spouse/partner lives in the community? Click here. Married and your spouse/partner also resides in a health care facility? Click here.